Ice has several purposes in treating cystic acne. 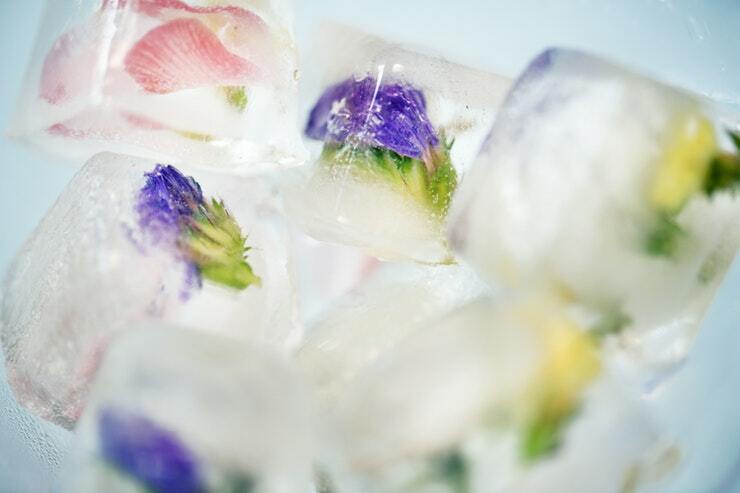 Due to the inflammation caused by the painful cysts, ice serves as an immediate inflammation reducer. Just apply the ice cube directly for several seconds, and the blood vessels that are feeding the breakout will decrease in size. While there are no studies to back up the claims, in theory if the blood that is directed to the cysts begin to shrink, eventually killing the sores. Another use for ice is reducing the redness and puffiness, thereby lessening the physical appearance of the acne. Simply clean your skin, then wrap the ice in a towel or bag and apply for one minute. You can do this as part of your morning and evening cleaning routine to keep things simple. If you feel like you need to do this treatment more often, you can. Just make sure to leave time in between treatments.